Why wait to build? 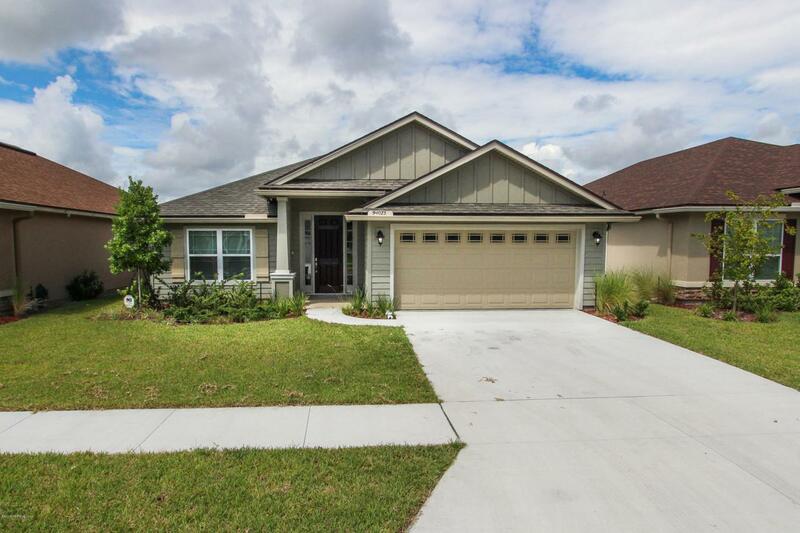 Come see this Summit plan by SEDA in Woodbrier that has barely been lived in. 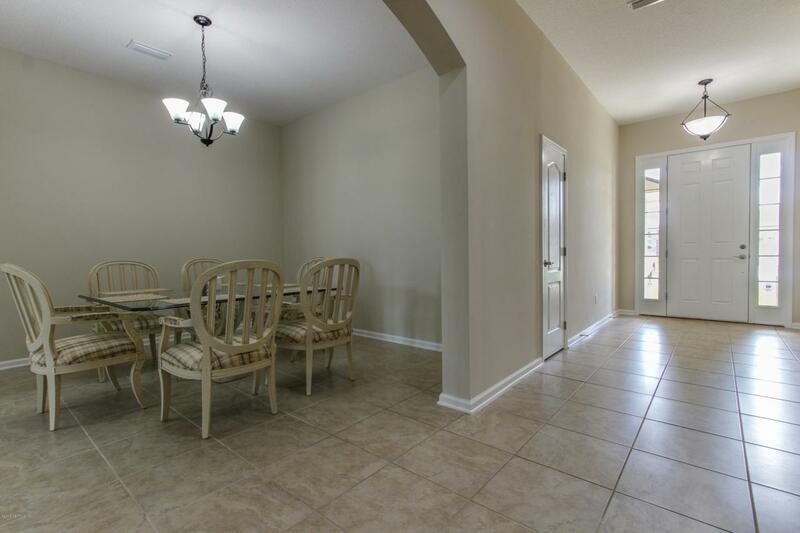 Spacious open floor plan with large living room that your whole family will love. 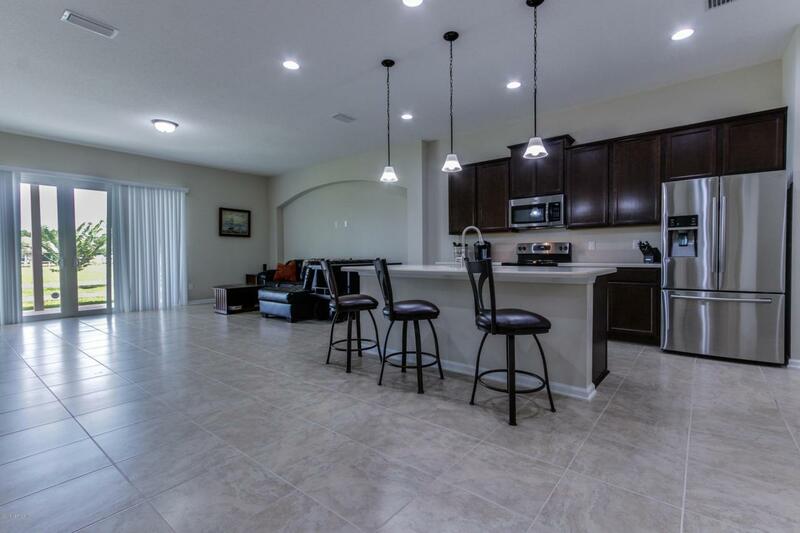 Kitchen complete with stainless steel appliances, corian countertops, large island and wet bar/buffet. Tile throughout home in all common and wet areas. Master bathroom has corian counter-tops, double sinks and large shower. 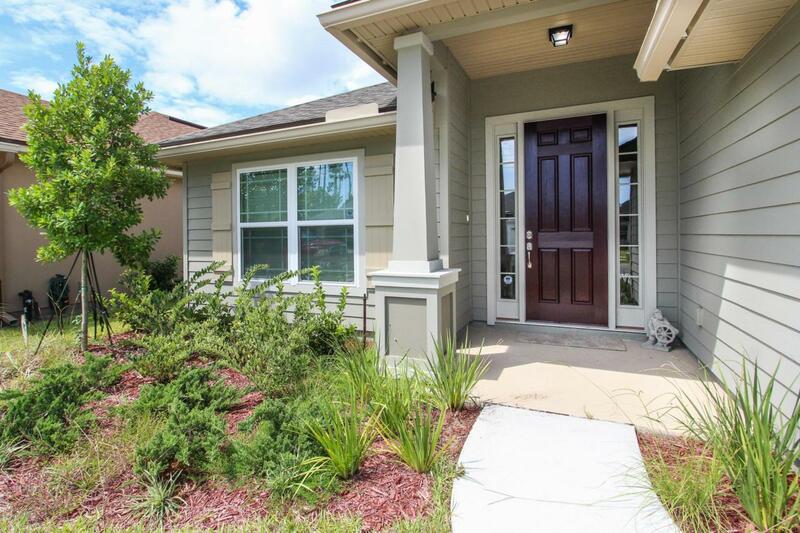 You will love the large sliding glass doors that lead to the covered pation and backyard which has a neighborhood common area that is perfect for family gatherings or playing frisbee with the dog.